1. 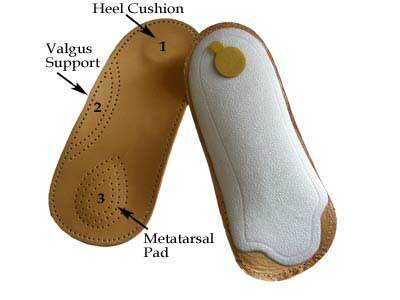 Built in heel cushion to reduce the pain associated with heel spurs. 2. Arch support will treat any biomechanical (walking) abnormalities, therefore treating the root cause of the heel pain.